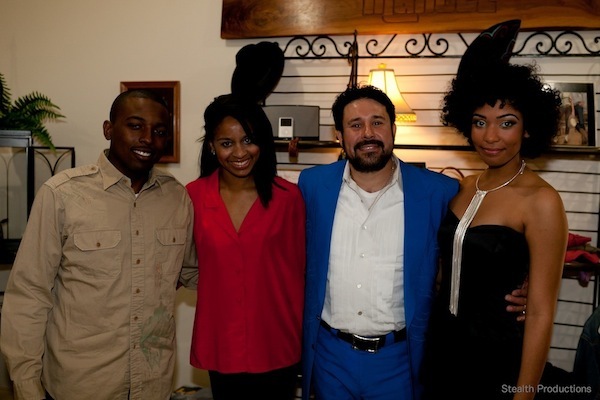 Nashville Fashion Week 2012 was filled with incredible fashion as well as amazing musical performances. In the midst of numerous daytime events and spectacular night shows, Nashville Fashion Events sat down with fashion icon Manny Cuevas and up-and-coming hip hop artist Dee Goodz to discuss Nashville’s ever changing contributions to music and fashion. Manny Cuevas is son of legendary designer, Manuel. 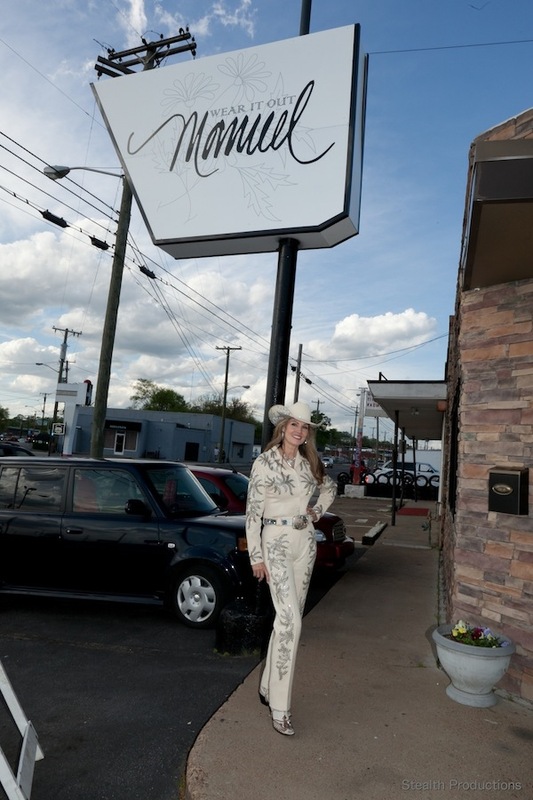 Considered to be Nashville Royalty, Manuel's list of clients includes American Pop Culture icons like Elvis, Johnny Cash, Hank Williams, The Rolling Stones, Sonny and Cher, and more. 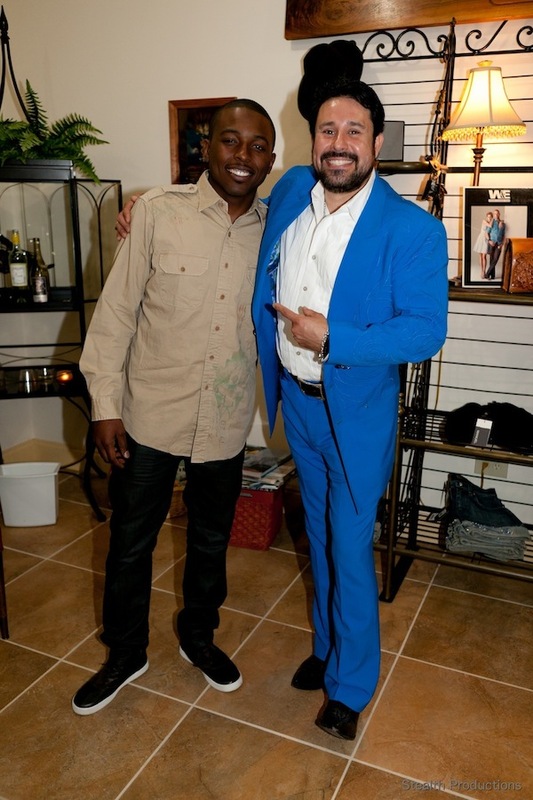 Manny has the name and inspiration of his famous Father and the tenacity to take things in his own unique direction. Nashville native Dee Goodz, who recently released his debut album, “Introduction of Dee Goodz” is a hip hop artist who’s witty lyrics and original content has recently landed him the cover page of Nashville Scene Magazine and features in numerous publications and blogs. Upon first glance, Manny Cuevas and Dee Goodz seem to have little in common but both are able to recognize the strong relationship between fashion and music. Lexus Nashville Fashion Week was the perfect opportunity to not only showcase captivating fashion but to also highlight all of the great musicians from Nashville and across America. By creating fashion shows with live performances by musical artists, Five Knives, Humming House, and Shinobi Ninja—Nashville Fashion Week supported more than one art as the models strutted down the runway.